We would like to thank you for the fine organization, your support throughout the competition and the useful presence of an Interpreter. Nevertheless, in our opinion, there is a small area for improvement. 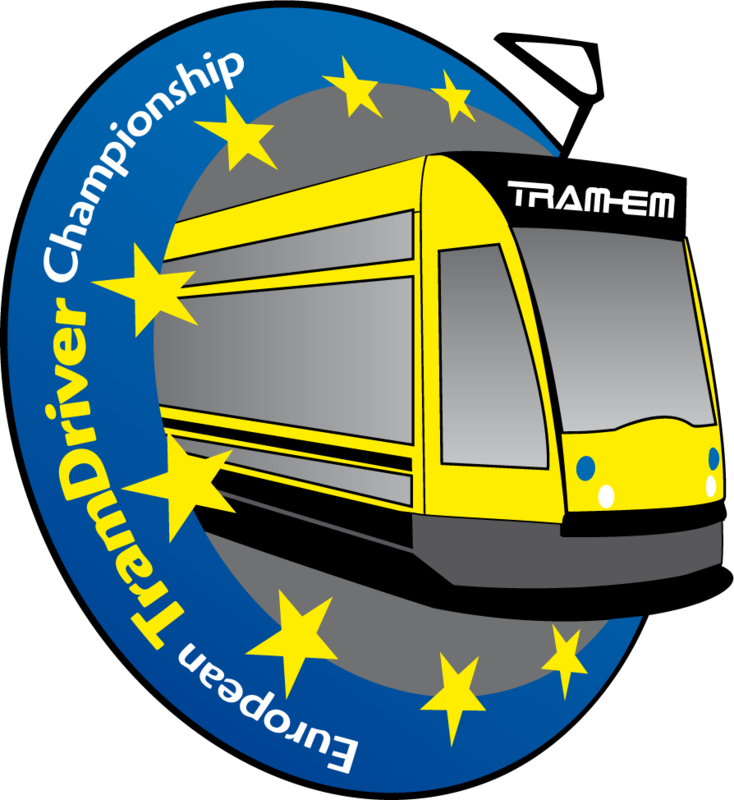 ln the future, it would be good for the drivers to have some time to practice with the used tram model, which is different from the ones our drivers are accustomed to. It would also be better for them to have the competition events explained an the field instead of a classroom.